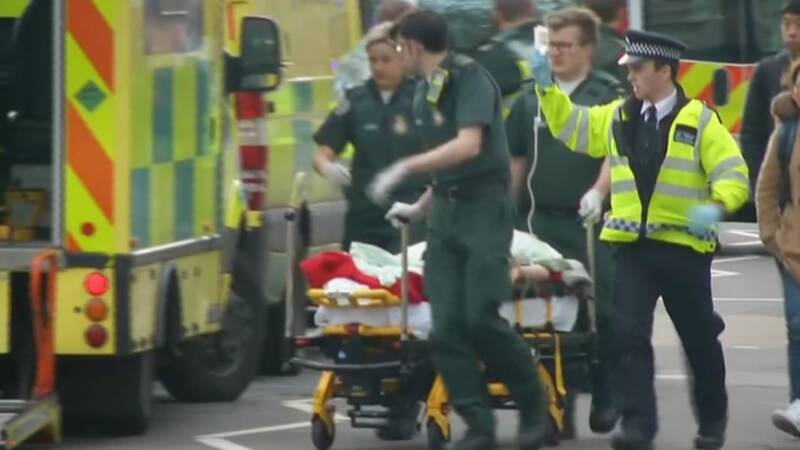 LONDON — Wednesday’s attack near the heart of Britain’s democracy may have been shocking, but authorities have known for years that something like it was coming. Last year — when Brits watched terrorists strike France, Germany, and Belgium — London’s police chief warned it was a case of “when, not if” the U.K. joined that list. And yet more than 90 percent of the capital’s police officers carry out their daily duties without a gun. Most rely on other tools to keep their city safe: canisters of mace, handcuffs, batons and occasionally stun-guns. The Metropolitan Police, which covers most of London, was founded in 1829 on the principle of “policing by consent” rather than by force. These officers fatally shot just five people during that period, according to British charity Inquest, which helps families after police-related deaths. 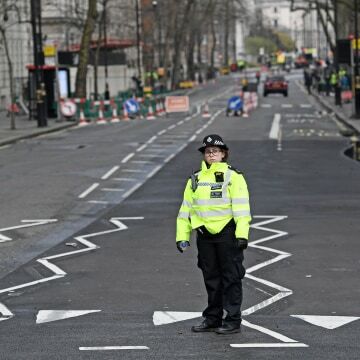 In August last year, when a teenager suffering an episode of paranoid schizophrenia killed an American tourist in a busy London street, armed police rushed to the scene but not a single bullet was fired. They were able to subdue the attacker, Zakaria Bulhan, using a stun-gun. And no one else, bar 64-year-old American Darlene Horton, who had already been stabbed to death, was hurt. 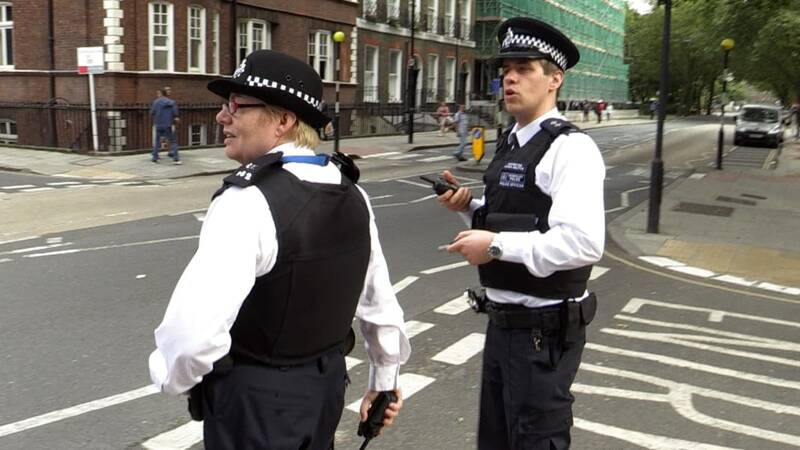 The Metropolitan Police carried out some 3,300 deployments involving firearms in 2016. They didn’t fire a single shot at a suspect. 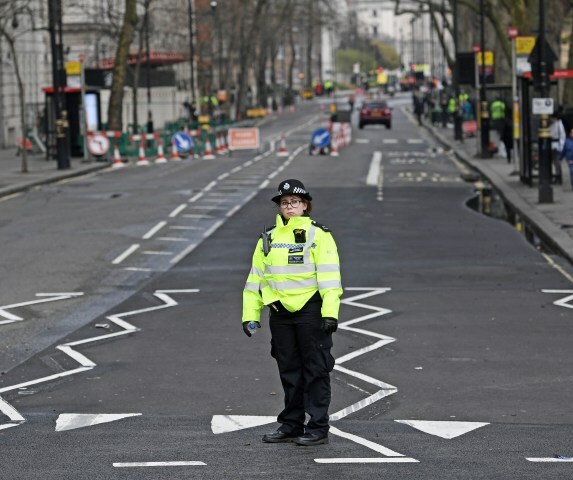 While British officials have long since accepted that an attack is “highly likely,” they believe that intelligence-gathering and stronger links with the community — rather than gun-toting cops — will do more to keep the city safer. 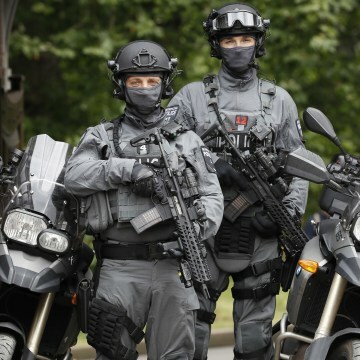 “In a free and democratic society, there is going to be a balance between democracy, freedom and openness, and a police state — and none of us want to live in a police state,” said Brian Dillon, former head of the Met’s firearms command who now runs the counterterrorism consultancy Rubicon Resilience. While shootings involving police are relatively common in the U.S., authorities in Britain say they review each one with painstaking diligence. Every time a British police officer shoots and injures or kills someone, it is automatically referred to an separate watchdog called the Independent Police Complaints Commission, or IPCC. Although the officer who shot Wednesday’s assailant has been branded a hero, they too will likely be referred to the IPCC, although that doesn’t mean there will be a full investigation. The watchdog told NBC News that it was “in contact with the Metropolitan Police” over the incident. This process is not without its critics. Some police have complained that officers are reluctant to sign up for firearms training because they fear being dragged through years of lengthy investigations in the unlikely event they have to use their weapon. 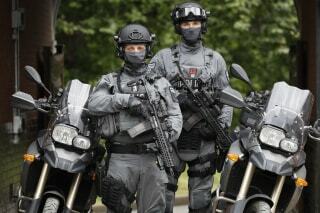 British police are attempting to recruit more firearms officers but the overwhelming majority will remain unarmed. Officials believe they have the balance about right.